PublishedBestsellers.com unveils three key initiatives to assist authors with improving their writing, get published and become bestsellers. PublishedBestsellers.com accepts a limited number of new books for review. It is recognised that sometimes books may be overlooked due to lack of marketing, unknown authors, saturation of the market or odd subjects. The goal of PublishedBestsellers.com is to expose published works to the general public and "we pledge to offer unbiased book reviews cutting across a multitude of subjects and genres". So please feel free to send in review requests. Are you a writer and has got what it takes? Entering a writing competition is a great initiative and could put new authors work a step closer to becoming a published bestseller. Besides the publicity associated with the event organisation, there is an opportunity of receiving a positive critique of manuscripts. Look out for competition announcements at the website, "enter today and find out how good your work is or what is required to improve your writing skills". The ultimate prize graciously donated by Pneuma Springs Publishing is to publish the best manuscript at absolutely no cost, including the management of post-publication sales and distribution. Genres include fiction; novels, short stories, non-fiction; self-help/inspirational and theological. PublishedBestsellers.com says "Pick up your pen today! You've got to be in it to win it!" See competition calendar below. Entries close 31st August. The winning manuscript must be completed and delivered to the publisher by 31st October. Judging and announcement of winner by 30th November. Entries close 28th February. The winning manuscript must be completed and delivered to the publisher by 30th April. Judging and announcement of winner by 31st May. 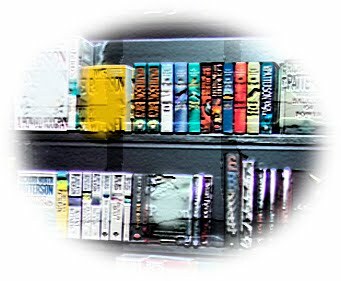 PublishedBestsellers.com presents a library of information and resources to help authors with book promotion success. It has often been said that “If you're tired of waiting for others to sell your book, you can take action to market your books without spending a lot of money or committing a lot of time.” PublishedBestsellers.com provides advice on countless ways - resources, books, newsletter and tips to support book marketing plan. Harry Riley releases a collection of bone chilling short stories that will defy your efforts to put it down. 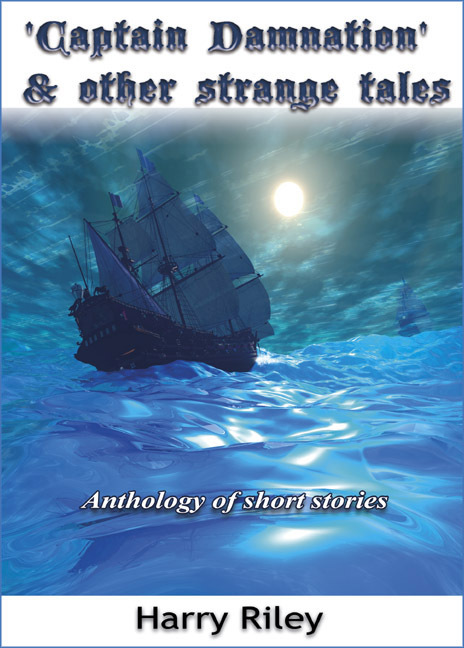 This collection of short stories will intrigue and shock you in equal measure. A collection of strange and quirky tales with a touch of black humour from an author who is an unashamed admirer of Charles Dickens, Sir Arthur Conan Doyle, Edgar Allan Poe, and Roald Dahl’s quirky tales. These strange tales are written from the author’s earliest childhood memories of blood curdling yarns on the radio, spoken by a man with a dark sepulchral voice. “Science can explain away so many mysteries but it is often the creepy-unexpected that trips you up and opens the door to superstitious dread”. Grahame Howard launches the sequel to The Wishing Book 2, a fantasy fiction novel for children 7-11 years old. 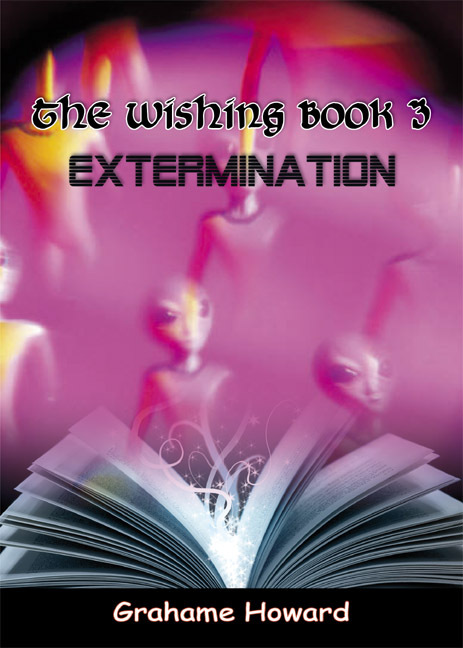 A magical book which makes all wishes come true is at the heart of these fascinating and action-packed adventures to Mars. A brilliantly executed murder mystery novel which is ideally suited to reading whilst either lounging under the hot summer sun or curled up in front of a fire on a dark winters evening. A book that is riveting and kept me engrossed with its sinister plot and many twists and turns. Set in the beautiful countryside of Northumberland, in a typical village close to the River Tweed the story sets a fast pace from the outset. 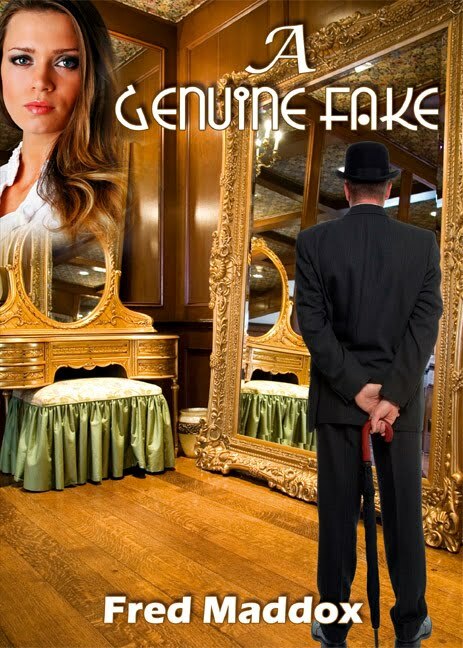 The leading characters are believable and the author manages to draw the reader into the dark depths of the psychotic and terrifying mind of Billy Turpin. A strong and at times, enigmatic character, evoking varied emotions from sympathy to outright disgust. The other main man, Doctor James Parker is a complete opposite and one with which the reader can probably identify and sympathize. To begin with he comes across as an unassuming and timid character but his strength and tenacity shine through as the novel takes the reader first to the Congo and eventually to New York. There are numerous murders some of which are surprising and the plot keeps the reader on tenterhooks right up to the last page. I now await with eager anticipation a sequel featuring some of the other minor characters from the village of Norbridge. Review by Heather Webster. Nottingham.